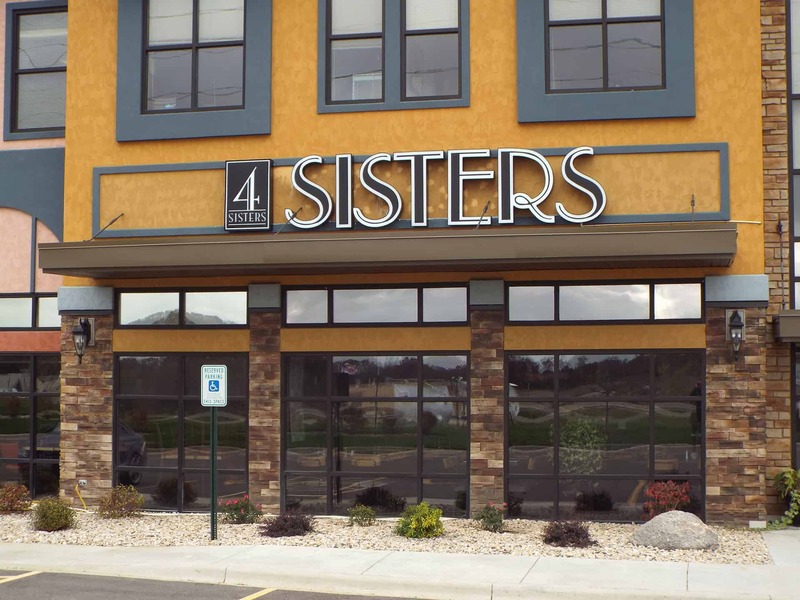 Teaming up with KSW Construction for the second time, 4 Sisters Tapas Restaurant and Wine Bar opened their newest location in Verona, WI. 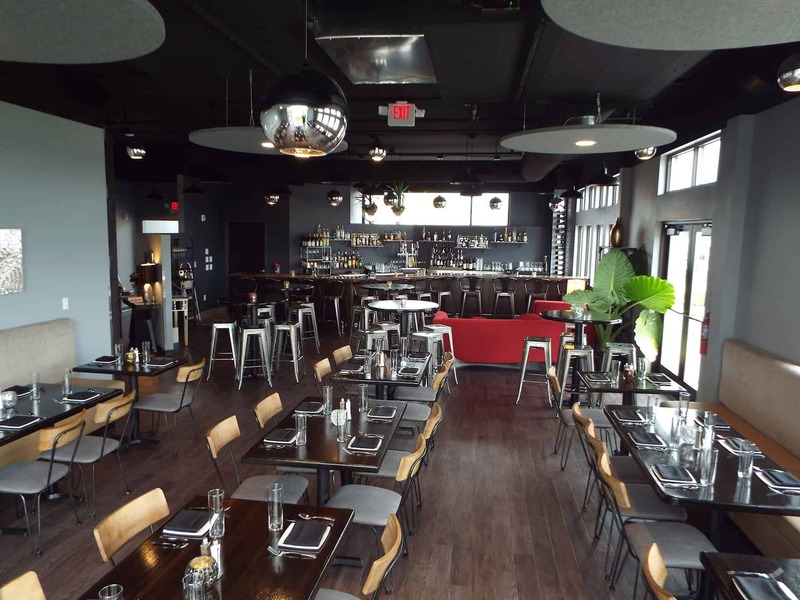 The 4,000 sqft space has several options for dining. 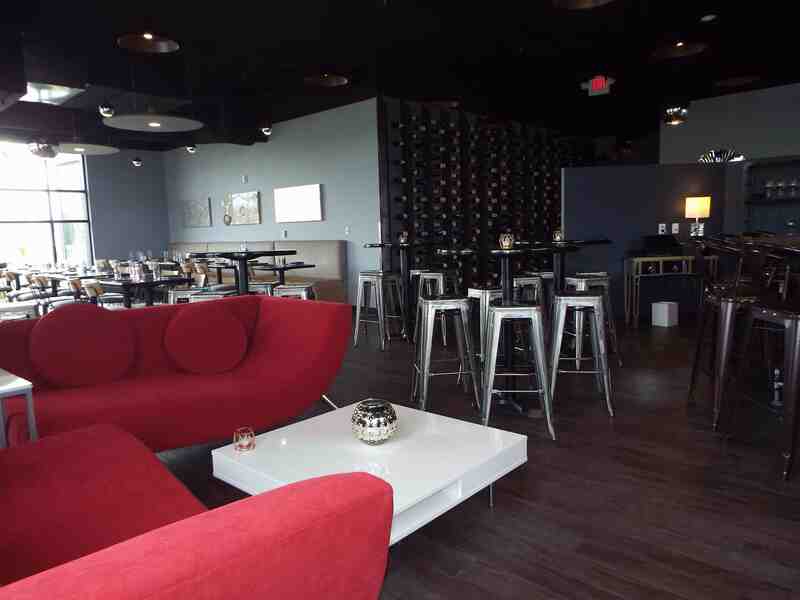 The main dining area has tables, lounge seating and seating at the wine bar. There is additional private dining for parties. The main dining area has many large windows allowing plenty of natural light in during the day. An open ceiling design accentuates unique cloud and pendant lighting giving a relaxed feeling for evening dining. Luxury vinyl tile flooring was used throughout dining and seating areas . The vast kitchen is equipped with all stainless steel appliances and quarry tile was installed on floors creating a modern and functional space for meal prep and cooking. 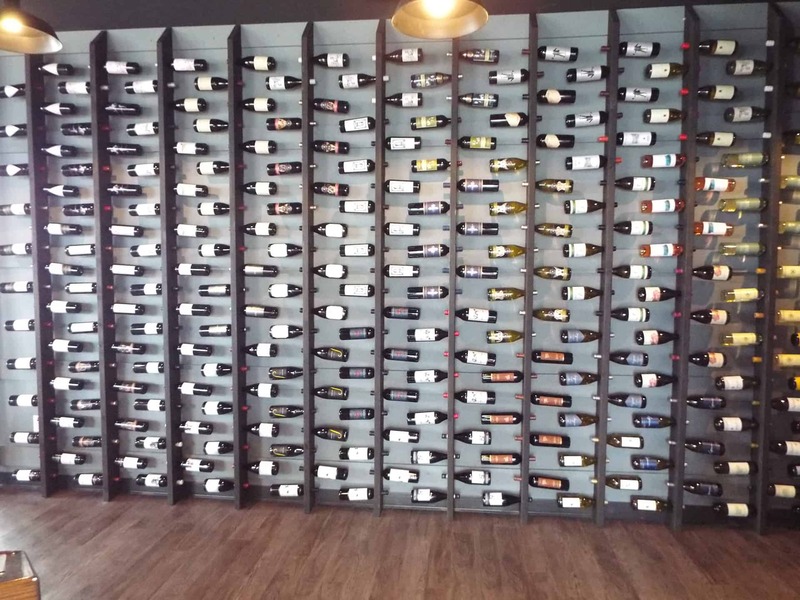 There will be no disappointment when you come enjoy good food, good wine and good company!